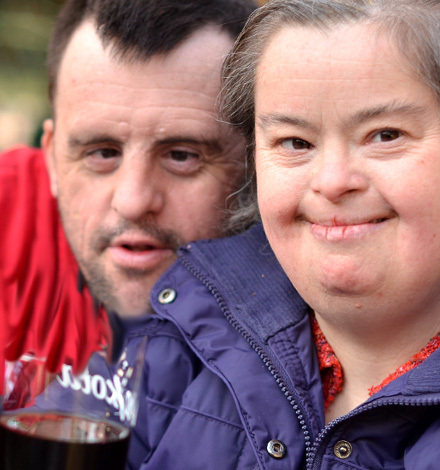 Why choose the Corporation of Guardianship? The Corporation of Guardianship is a private, non-profit organization which provides fiduciary services coupled with care management to vulnerable persons. We serve older adults and individuals with disabilities. We understand that every client is unique; every situation is different. Our clients get to know us, and we get to know them. We take the time to connect with each client as a whole person, including their background, major life events, and important relationships. We offer personalized and compassionate services that safeguard our clients’ right to choice, dignity, respect, and self-determination. These services include Guardianship, Trustee of Special Needs Trusts, Power-of-Attorney, Representative Payee, and Proxy/Successor for family members who are currently serving in these roles but who are seeking additional support and assistance for their loved one either now or in the future.